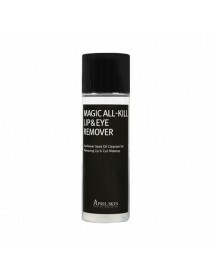 Magic All Kill Lip & Eye Remover＇Product DescriptionNatural sun flower seed oil rapidly and thoroughly removes makeup.Gently removes lip and eye makeupGently remoges waterproof products.＇How to useShake the removes so contents thoroughly mixPut a.. 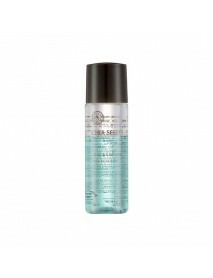 Lip & Eye Remover＇Product DescriptionBland makeup remover.Cleanly removes eye and lip makeup. Mild water and oil components.＇How to use1. Shake well before use.2. Take an appropriate amount on a cotton pad.3. 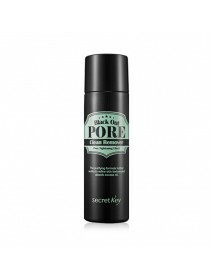 Gently cleansing the makeup of the eyes a.. Lip & Eye Remover Big Size＇Product DescriptionGentle, yet highly effective,this double formulated lip & eye remover easily and instantly dissolvesall traces of make-up for a soothing and moisturizing effecton the sensitive eye & lip area without any ..
Mascara Remover One Shot Clean＇Product DescriptionThe mascara remover easily removes even waterproof mascara.deeply cleanses and removes impurities onto the lashes.It can also be used as a lip makeup remover.＇How to useDab the mascara remover on a co..
[INNISFREE] Apple Seed Lip & Eye Remover [Description] Lip and eye remover that softens and cleanses point makeup with apple seed oil.Point Lip & Eye Remover cleans your makeup neatly.Two-layered lip and eye remover that softens and cleanses point .. 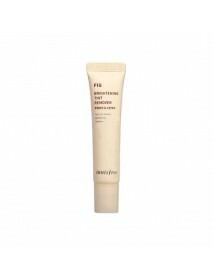 Fig Brightening Tint Remover＇Product DescriptionThe fig and vitamins and natural moisturizing ingredients cleansethe lip color cleanly and gently.＇How to useRemove the proper amount to the lips and gently rub gently with a finger or cotton swab,remov..
Black Out Pore Clean Remover＇Product DescriptionThe purifying formula further works to refine skin texture and absorb excess oil.＇How to useUse after cleansing, Pour onto a cotton pad.Place cotton pad on nose or T-zon 10~ 15 minutes,Then, Gently..
Chia Seed Fresh Lip & Eye Makeup Remover＇Product DescriptionMild makeup remover with less oil for a refreshing finish. ＇How to useShake well before each use. 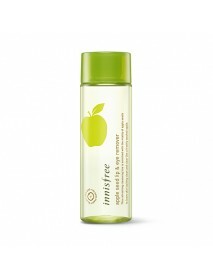 Take an adequate amountwith a cotton pad and place it on the parts of the skin that need to ..
[THE FACE SHOP] Rice Water Bright Lip & Eye Remover [Description] Rice extract moisture application lip and eye removerPoint make up remover with white emulsion and water baseRice water gives bright skin tone care. [How to use] 1. 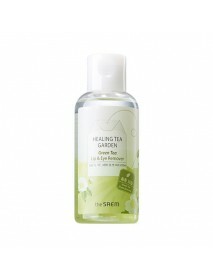 Shake two layer..
Healing Tea Garden Geen Tea Lip & Eye Remover＇Product DescriptionWaterproof makeup remover with boseong green tea.＇How to useFully shake the bottle before use to mix the water and oil layers well.Dispense an appropriate amount onto the cotton bal..